It’s one year on from when Liverpool City Council and Everton Football Club announced that heads of terms had been agreed on the development of a new stadium at Bramley Moore, and last week saw the club release the results of a fan survey on the particulars of the Blues’ new home. However, the idea that a new stadium will be ready to host Everton’s first fixture in the 2022/23 season appears to be an optimistic one given the pace at which matters have proceeded so far. 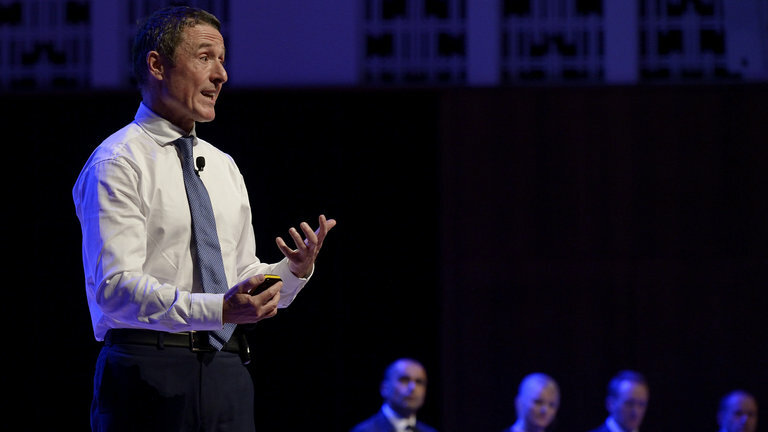 Whilst the club and council have agreed how two-thirds of an escalating cost will be funded, the Blues have yet to secure the remainder of the finance themselves, which is upwards of £200 million. With all that to be arranged it’s clear to see why fans are becoming restless at the moment, particularly in light of Robert Elstone’s comments that seem to contradict statements he’d previously made. 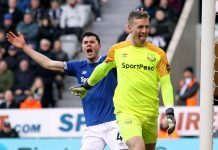 Whilst no decision has been made, understandably, many fans have been left underwhelmed by this latest set of comments and can hardly be blamed given Everton’s previous failures in their search for a new home. Why does it matter so much? It matters because it’s impossible to ignore the increase in numbers that are a bi-product of a successful Premier League side. As daft or trivial a thought that may seem right now given the club’s many on-field issues this season, surely the idea is not to just simply move to a new home because the old one isn’t up to standard, it’s to move somewhere that harnesses and can facilitate success – with that comes an increase in support. Whether Everton can fill a 60,000 seater stadium right now is absolutely irrelevant, yet it appears to be the focal point for many who argue for a more moderate capacity. There are more than a considerable amount of variables on which attendances at football matches are dependant. The traditional notion of glory hunting is still applicable – attendances are generally higher when a team is doing well and contending for honours or European football. 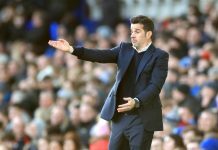 In Everton’s case, an influx of investment into the club’s playing squad and management saw a quite extensive waiting list for season tickets at the start of the current campaign. 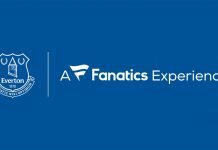 Therefore, the common trait in all this is ambition and success; If Everton have either or both then there’s little to argue against the ability to sell out a 60,000 seater stadium. It’s ironic that fans, quite rightly, have remained consistent in the criticism of the club’s ambition since the halcyon days of the 1980s but feel a substantial ground capacity is unrealistic. 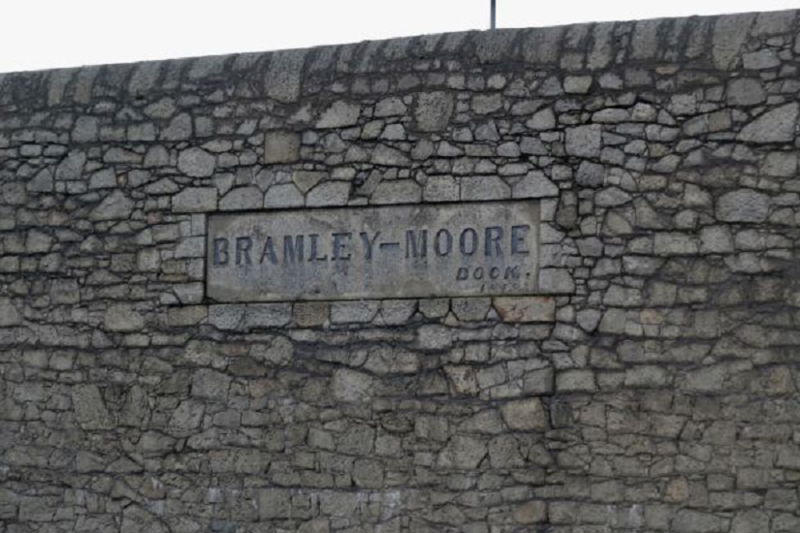 Bramley Moore will be Everton’s home far beyond our lifetime – so why shackle the potential of one of the most successful clubs in the country based on its current situation and stagnation in recent years? Of course, all this brings with it an additional and somewhat concerning pressure for Farhad Moshiri and the board regardless of what anyone thinks the capacity should be, and that is supplementing the playing squad with sufficient resources whilst the project is carried out. It’s an incredible financial burden even given the wealth of the Premier League nowadays to fund a stadium build with spiraling costs as well as ensuring the football club is competitive on the pitch. Furthermore, it also adds to the difficulty of building a stadium which is already costing much more than expected, with the scope of some day expanding its capacity – to build it with that purpose in mind would also add to the costs as well as the difficulties presented by the location next to the water and the area’s world heritage status. Everton need to build a stadium fit for a modern, successful football club, if indeed that’s the intention of those in charge. The capacity should not be limited for the fear of not being able to fill it.